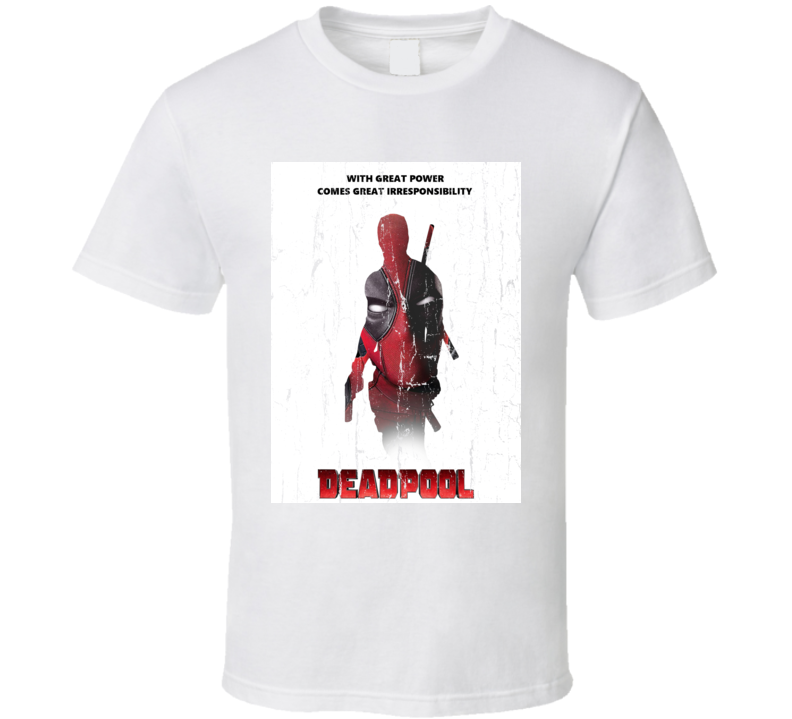 Order this With Great Power Comes Great Irresponsiblility Deadpool 2 Marvel Superhero Action Comedy Movie Cool Fan Gift T Shirt here today! 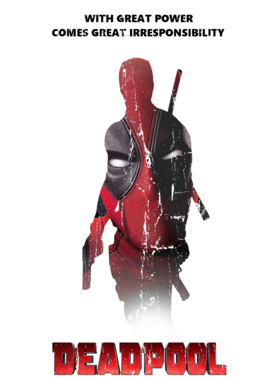 This With Great Power Comes Great Irresponsiblility Deadpool 2 Marvel Superhero Action Comedy Movie Cool Fan Gift T Shirt brings you quality graphics on pre-shrunk, ringspun cotton that feels great! The image is printed using the latest direct-to-garment technology.